Wont you come ride in my automobile? The explosive kind, then treat you to spaghetti. In the Forest where Bandits roam in treason. With tears in my eyes and a heartfelt goodbye, i kill your war city for the last time. Since both winter and so many winds, hear me? To shake flower, just us, do you hear me? Since only the will of love, hear me? Upload entire island, hear me? Who speaks in the waters and who cries - do you hear? Who seeks another, who cries - do you hear? Am I yell and I'm crying. Hear me? I love you, I love you, you hear me? If that isn't love then i don't no what is. It means I care for you three times day. It means I love you three times a day. The troops inside they look so pretty. my sf are my valentines gift to thee. 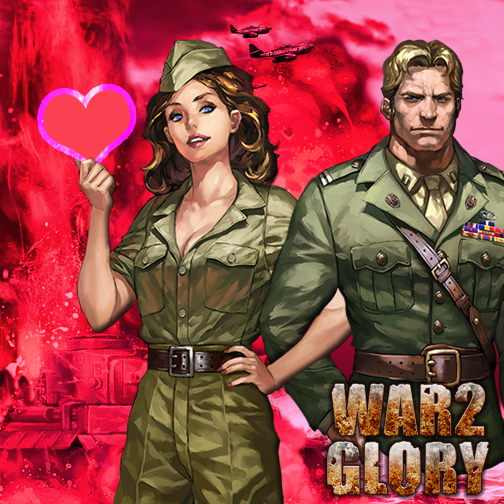 war 2 glory please make fights for me. my heart lusts for Heroes 'til the end of day. Build, Win 'til WarWeeks end. 24 hours nothing than play.. I build it up, an enormous force.. I'm doing fine, till my wife shouts: DIVORCE!! Just wondering when we will find out the results of this comp? many thanks stu. only 11 entries. when we find out who has won?! So just be patient and let me judge them... it's community event so I need to put up front stuff I really need to finish.